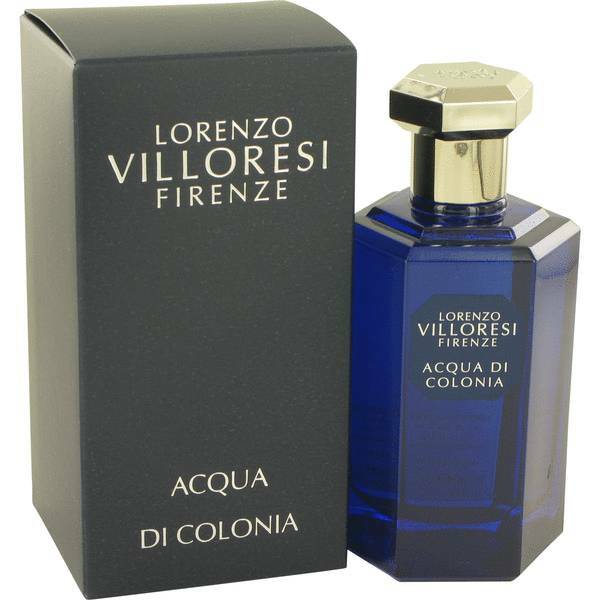 Acqua Di Colonia (Lorenzo) Perfume by Lorenzo Villoresi Firenze, Since its release in 1996, Acqua Di Colonia (Lorenzo) has been a charmingly citrusy fragrance for women to enjoy. 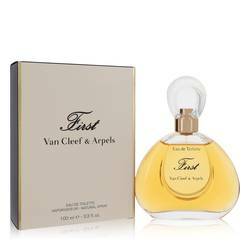 Since it is technically a unisex aroma, men and women alike can enjoy the scent composition of this perfume from Lorenzo Villoresi Firenze. 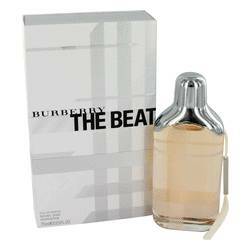 The top notes include lavender, orange, Amalfi lemon, bergamot, elemi and petit grain. The middle consists of neroli, clove and sage. 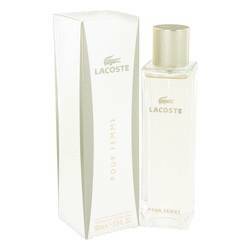 All of this rests on top of a strong base Read More Read More containing musk and rosemary. 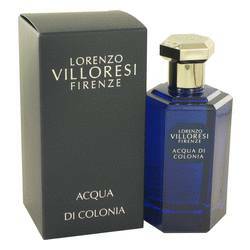 Lorenzo Villoresi Firenze is a niche fragrance house that has been around since 1990. 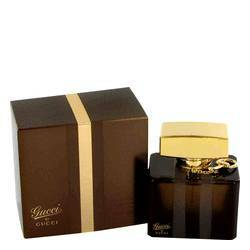 Many of the brand's offerings are inspired by the founder's trip to Middle East where he discovered new and exciting fragrances and spices. He took this newfound knowledge back to Italy to create one-of-a-kind perfumes. 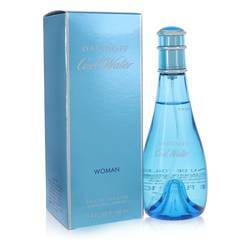 In addition to finding the brand house, Lorenzo Villoresi is also the nose behind Acqua Di Colonia (Lorenzo). 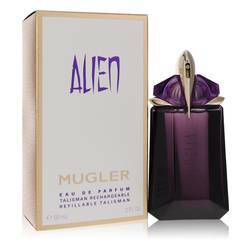 He is also an author of a few books related to perfumery. All products are original, authentic name brands. We do not sell knockoffs or imitations.